Students in the 21st century certainly live in a digital age. Their ability to utilize available technology will equip them for higher education and a host of career choices. The Flomaton High School Media Center is doing its part to provide relevant resources to meet the demands of today's students. 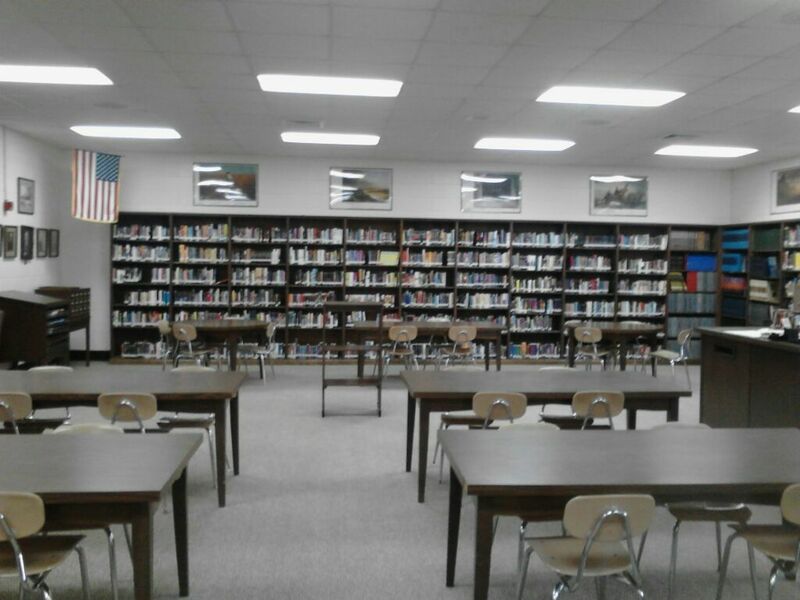 In addition to the upgrading and updating of the books and audio/visual collections, the FHS Library has recently began providing a new service for Flomaton's students, faculty, and staff. Patrons of the FHS Media Center are now able to access the digital collection of Alabama's Digital Library. Participating as an extension of the Escambia County Library System, the FHS Library provides students access to tens of thousands of books. With over 15, 000 books in the public domain available for download, students can study classic literature and history. With access to over 12,000 works of fiction, patrons may curl up with a good ebook. Thousands of nonfiction books are also available to enhance student research. In addition to books, participants may also checkout popular music and audiobooks. Struggling readers will benefit from this new service as well. 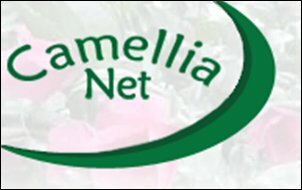 To view the available resources, students may visit http://camellia.lib.overdrive.com. Students may download books, music, and audiobooks for checkout for two weeks at a time depending on availability. Students, faculty members, and staff members have been issued a library card number and pin number needed to authorize checkout. To learn more about the digital services provided at the Flomaton High School Library, contact the FHS Media Specialist Wanda Ledford.